In its six previous years of existence, the BendFilm Festival has become well-known among the American film community for its commitment to presenting outstanding documentary movies. 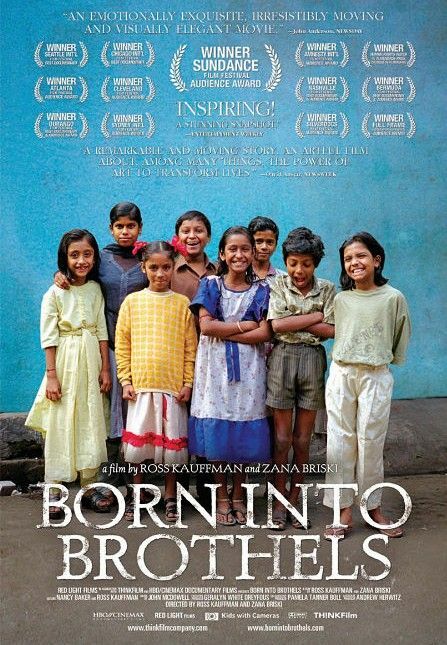 Ever since introducing Born Into Brothels in 2005 — a movie that won the festival’s audience award over any feature, and went on to take the Oscar for best documentary — BendFilm has offered one great “doc” after another. The 2010 festival, which opens next Thursday (Oct. 7) and runs through that Sunday (Oct. 10), is no different. With narration by Ben Kingsley, Sally Field and Ed Asner, The Desert of Forbidden Art tells a remarkable story about the bid for creative freedom in the former Soviet Union. A treasure trove of banned Soviet art, worth millions of dollars, was stashed in a remote Uzbekistani desert. Backed by a group of visionary artists, one man risked his life to rescue their work. Written, produced and directed by Amanda Pope and Tahavolar Georgiev. Brutal Beauty: Tales of the Rose City Rollers documents a year and a half with the women of a Portland roller-derby league. From games and practices to the private lives of individual players, the film offers an inside look at an often-misunderstood sport. Directed by Chip Mabry. 9000 Needles tells of the travails of American Devin Dearth, who at the young age of 40 is debilitated by a devastating stroke. After exhausting his recovery options within the U.S. health-care system, he travels to China to undergo extensive acupuncture treatments. The Philippine-American film is directed by Doug Dearth. American Jihadist examines the thought process of an American citizen who joined the militant Islam movement. Clevin Raphael Holt grew up in the ghettos of Washington, D.C., surrounded by physical and psychological violence from his early childhood, and with little hope for his future. Writer Jody Jenkins and director Mark Claywell explore how these influences shaped Holt’s adult decisions. Thanks for getting the word out about a kickin’ fest! We’re actually screening with AMERICAN JIHADIST three times this weekend with our short, THE FARM. Hope you get a chance to check it out (http://www.bendfilm.org/2010-films/shorts/The_Farm_0 & http://www.thefarm-movie.com)!